After returning a pile of unread books ( I do overdo it) this is my loot from the past two weeks. 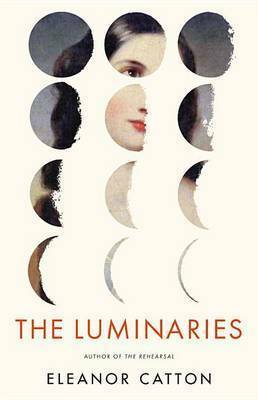 I was delighted to read this morning that The Luminaries has advanced to the Booker shortlist. 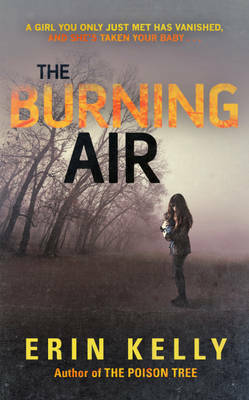 A wonderful achievement for this 28-year-old New Zealand author. I began reading it last week and am still only halfway through - partly because it's too big to read in bed and partly because it requires close attention and a slow pace. Very entertaining and I'm enjoying it immensely. Next week Anbolyn from Gudrun's Tights is hosting Mary Stewart Reading Week. I chose this title because it was published prior to 1960 which will make it eligible for the Vintage Mystery challenge as well. 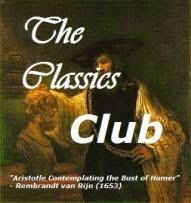 It's a long time since I read Mary Stewart so quite looking forward to renewing our acquaintance. 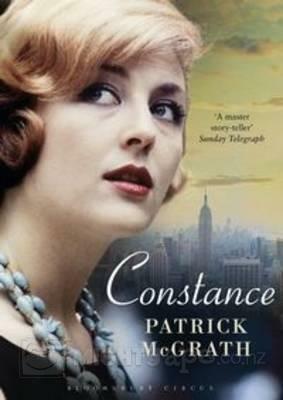 Constance by Patrick McGrath.......'a compelling story of a troubled marriage and a damaged family.' While I was on holiday I managed to find a copy of Asylum which lived up to everything I'd read about it so I'm hoping this new one will be as good. 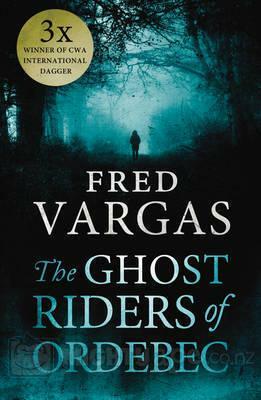 The Ghost Riders of Ordebec by Fred Vargas.......Commissaire Adamsberg agrees to investigate the strange happenings in a village terrorised by wild rumours and ancient feuds. it took me a long time to read a Fred Vargas but now she is one of my favourite crime writers. 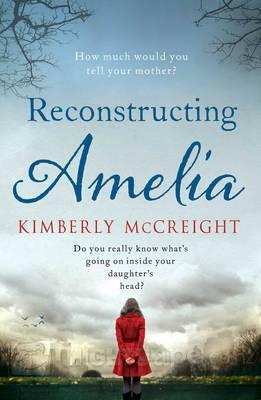 Reconstructing Amelia by Kimberley McCreight........a mother seeks the truth about her daughter's supposed suicide attempt. This year I haven't read as many crime/psychological suspense novels as I have in the past so I decided to focus on that genre for the R.I.P. event and I think I have some good ones here! What's in your loot this week! 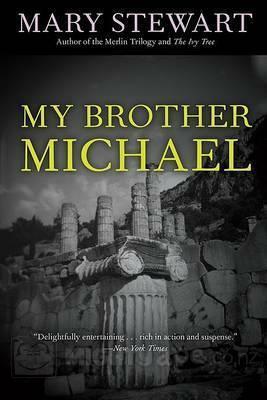 I hope you enjoy My Brother Michael! I love Mary Stewart but haven't read that one yet. My Brother Michael is a good one! 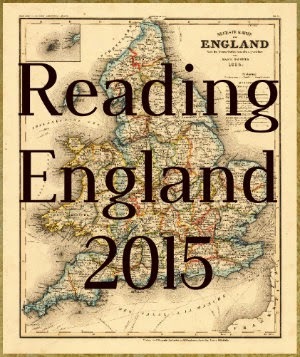 I read it earlier this year and really liked it. I would read every single book from your loot this week - they all look fantastic. I read a chapter sampler of Luminaries last week after she won the Booker. I was hooked. I found the world she created quite rich and engaging...and now I want to know more! The last 2 look good, I'm intrigued. I've been taking a break from blogging, Marce but time to return I think. Seasons Greetings to you and all the best for 2014.